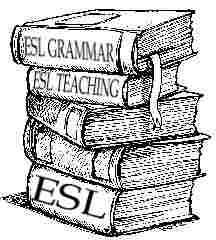 Daily online articles and links about ESL, writing, English language learning and teaching. Subscribe to mail updates. Today's issue includes articles about ESL TV, the language education crisis in higher education, apps, games, videos and more.